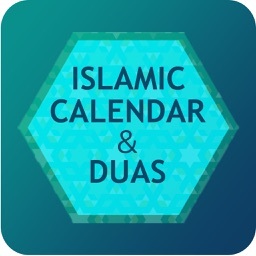 Islamic calendar or Hijri calendar is a lunar calendar used to date events in many predominantly Muslim countries, and used by Muslims everywhere to determine the proper day on which to celebrate Islamic holy days and festivals. 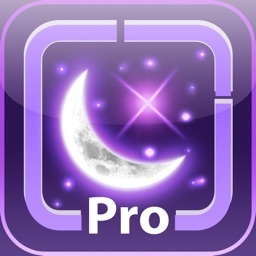 * New amazing graphics with Retina, iPhone 5 screens support. 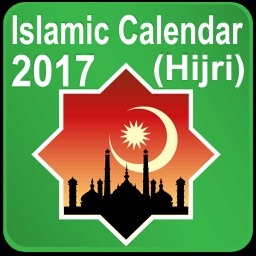 * Stand Clock with Hijri and Gregorian date display. 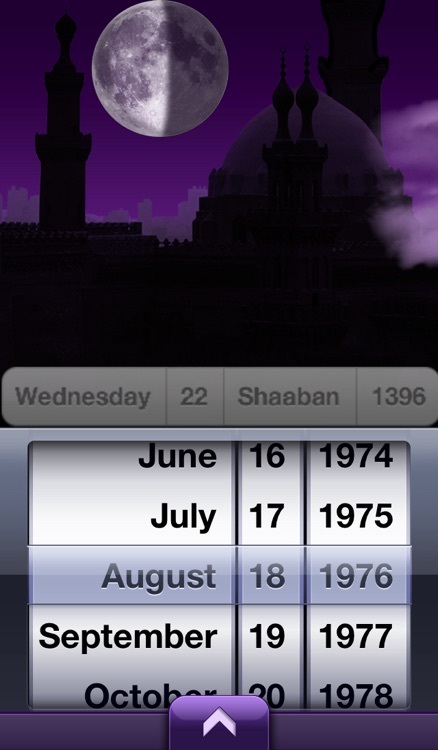 * Date converter from Hijri to Gregorian and vice versa. * Shows you the moon phase for any given date. 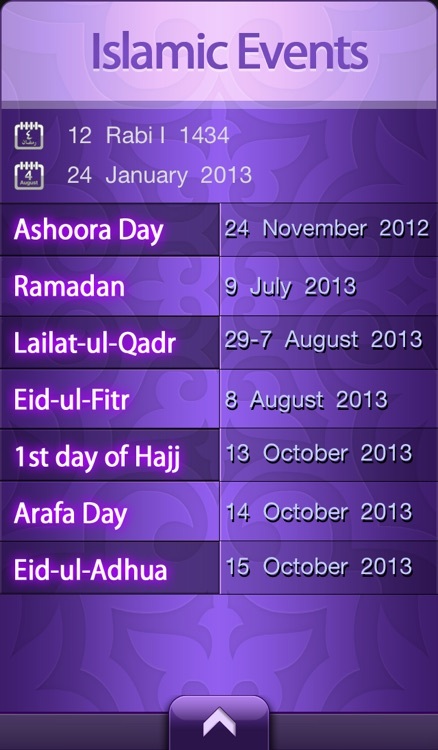 * Display major Islamic events/festivals on Gregorian dates for the current year. 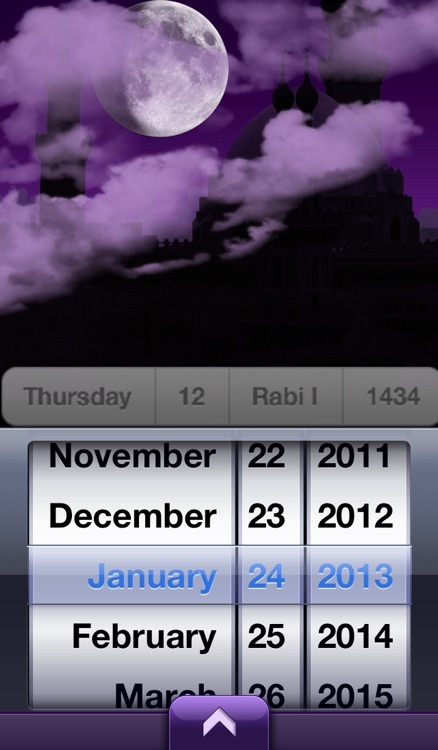 * Autmatic Hijri day adjusting. 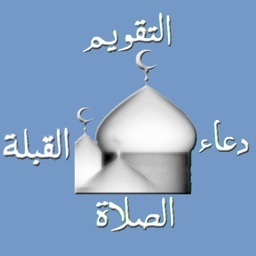 * English and Arabic interface based on your device language. * New colors and better animations. 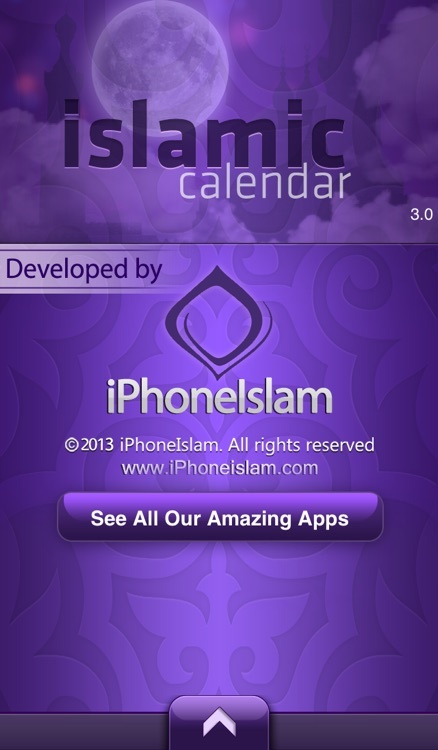 * Now we have enhanced version of Islamic Calendar the Islamic Calendar Pro. 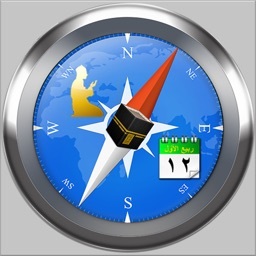 Please check the new version for more advanced features. Thank you for your comments, if you need any help please email us.